Data Recovery is important as it lets you get back your lost data. There are a number of reasons like human errors, natural disasters, software errors, virus attack and hardware failures that could lead to the data loss. However, good news is that powerful and efficient data recovery software can allow you to get back your lost data no matter how severe the corruption is. According to an estimate almost 50% of data loss is caused by hardware failure. Considering this it becomes important that you take care of the hardware resources that you use. 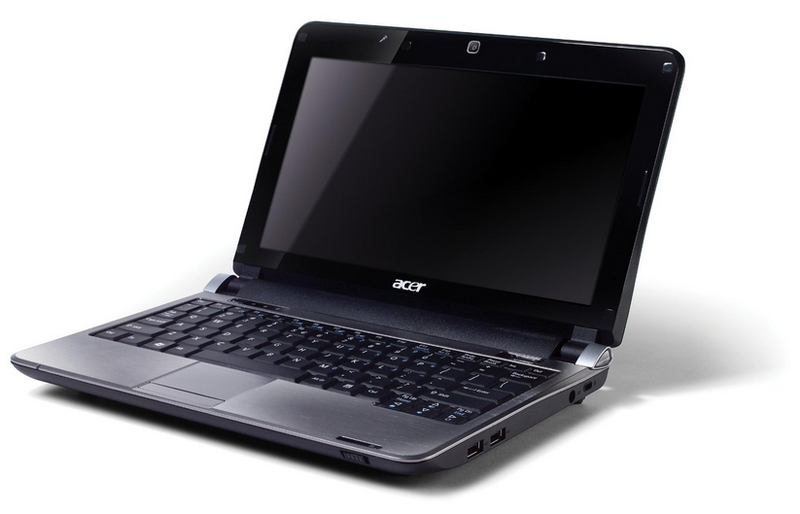 Our team has experienced persons in dealing with failure hard drives of all kinds of laptops, desktop, camera. We have been a one-stop solution in hard drive failures from long time. There may be many reasons for the failure of hard drive. If there the inner parts of the hard drive gets exposed to dust than it may lead to serious damage resulting in the loss of important data. Sometimes hard drive starts making some noise whenever you press any key. At this point, quick and efficient solutions are required from the experts.